Mosquito Control Backyard? Whether it is a one-time application for a big event or regular service to provide season-long control, Synergy² can design a mosquito control program to fit your family’s needs. 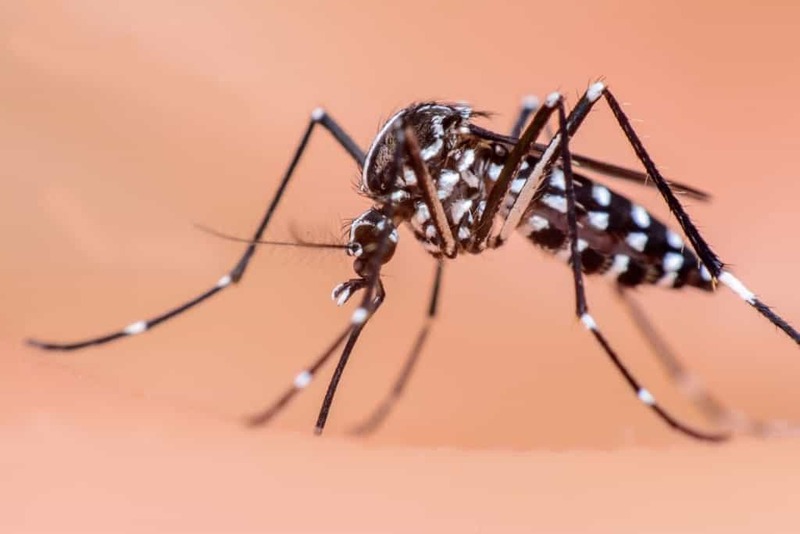 Mosquito infestations in the South are not only a nuisance, they present a serious health risk to both humans (West Nile Virus, Encephalitis, Malaria) and animals (Heart worms). Mosquitoes are the prime vector for the deadly West Nile virus which infected over 5,500 people in the U.S. in 2012, resulting in 286 deaths. Mississippi is one of 7 states that account for over 60% of all West Nile cases. 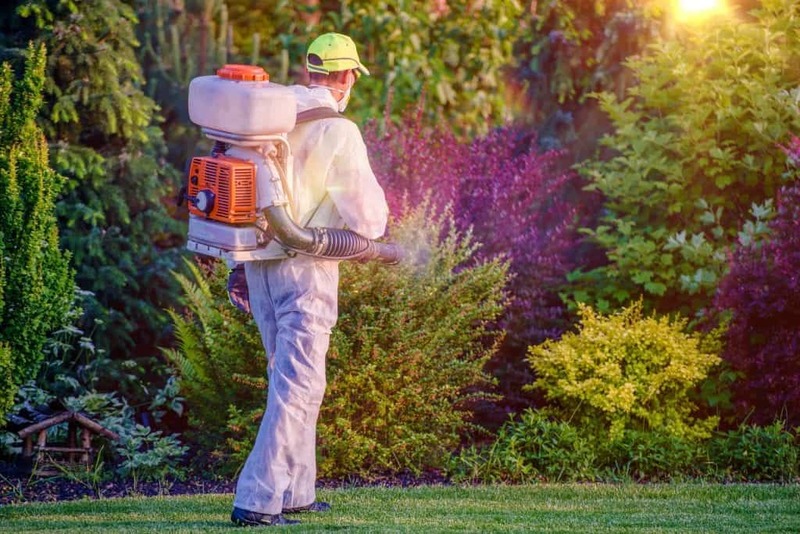 Our technicians have been trained in the use of specialized mist blowers to distribute mosquito fogging chemicals in areas where mosquitoes are most likely to rest at night. This includes the underside of leaves, shrubs, and trees as well as flowerbeds and eaves and overhangs. Mosquitoes contacting the insecticides and insect growth regulators quickly die and/or lose their ability to breed. Proper mosquito population management requires a team approach. Homeowners should be aware of areas where water is likely to stand. These areas could include gutters, flowerbeds, pots, outdoor toys, etc. It only takes a capful of water to provide an effective breeding ground for mosquitoes. When outside, be sure to utilize a mosquito control product containing 20% DEET to reduce your family’s risk of mosquito bites. Synergy² mosquito barrier applications can significantly reduce your family’s exposure to the world’s most deadly animal for up to 30 days. Our mosquito fogging chemicals combine the latest technology in mosquito adulticides and insect growth regulators to create a synergistic effect impacting not only existing mosquitoes but future mosquito reproduction as well. Female mosquitoes, not males, are responsible for mosquito bites. They will continue to feed and bite until their abdomen is full. After feeding the females will rest for a couple of days and then lay eggs. Yes, mosquitoes are considered the world’s deadliest insect due to the number of diseases they can transmit. Mosquito-borne diseases include West Nile, Malaria, Zika, Chikungunya, Dengue, and several types of Encephalitis. How Long Does A Mosquito Live? Most mosquitoes live a maximum of 1-2 weeks with the female mosquito living longer than males. There are some species of mosquitoes where the females can hibernate during winter and live for several months. What Range Can A Mosquito Detect A Person? Mosquitoes are attracted to humans by exhaled water vapor and CO2. They can detect CO2 from hundreds of feet away and can even smell the odors of human skin at distances up to 100 feet. Why Are Some People Bitten More Often? It’s hard to say for sure but about 20% of people are affected. Mosquitoes may be attracted to: humans with high metabolic rates(sweat), humans with Type O blood, pregnant women, and humans wearing certain colognes and deodorants. Are Mosquitoes Attracted To Water? Yes, mosquitoes are attracted to and live in and around water. They must have water to eliminate CO2 and inhale fresh oxygen. Females lay larvae in bodies of water where they develop into adults.